CÓMO MEDIR EL RENDIMIENTO DE LA EMPRESA, AA.VV., Harvard Business Review, 2003. COMUNICACIÓN EFICAZ, AA.VV., Harvard Business Review, 2005. COMUNICACIÓN EMPRESARIAL, AA.VV., Harvard Business Review, 2006. CÓMO CONTRATAR Y RETENER A LOS MEJORES EMPLEADOS, AA.VV., Harvard Business Review, 2003. CREATIVIDAD E INNOVACIÓN, AA.VV., Harvard Business Review, 2005. DESARROLLANDO LÍDERES, AA.VV., Harvard Business Review, 2004. EQUILIBRANDO TRABAJO Y VIDA, Harvard Business Review, 2002. ESTRATEGIA, AA.VV., Harvard Business Review, 2006. ESTRATEGIA EN EL SIGLO XXI, AA.VV., Harvard Business Review, 2007. GESTIÓN DE LA CARRERA PROFESIONAL, Harvard Business Review, 2004. GESTIÓN DE MARCAS, Harvard Business Review, 2004. GESTIÓN DEL CONOCIMIENTO, AA.VV., Harvard Business Review, 2000. GESTIÓN DEL TIEMPO: UNA GUÍA PARA DIRECTIVOS OCUPADOS, Harvard Business Review, 2006. GESTIONAR EL CAMBIO Y LA TRANSICIÓN, AA.VV., Harvard Business Review, 2004. INNOVAR LA ORGANIZACIÓN EMPRESARIAL, Harvard Business Review, 2007. LA MOTIVACIÓN DE PERSONAS, AA.VV., Harvard Business Review, 2004. 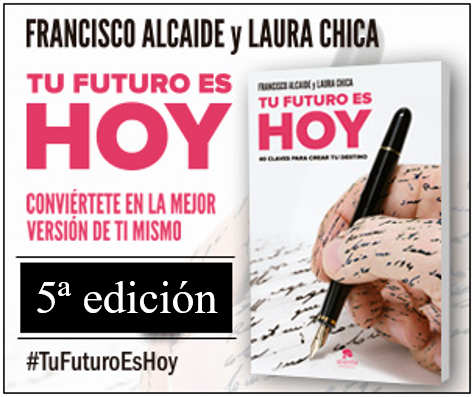 | FNAC | Amazon.es |. LIDERAZGO AL MÁS ALTO NIVEL, AA.VV., Harvard Business Review, 2004. MARKETING EN LOS NUEVOS TIEMPOS: ARTÍCULOS HARVARD-DEUSTO, AA.VV., 2007. 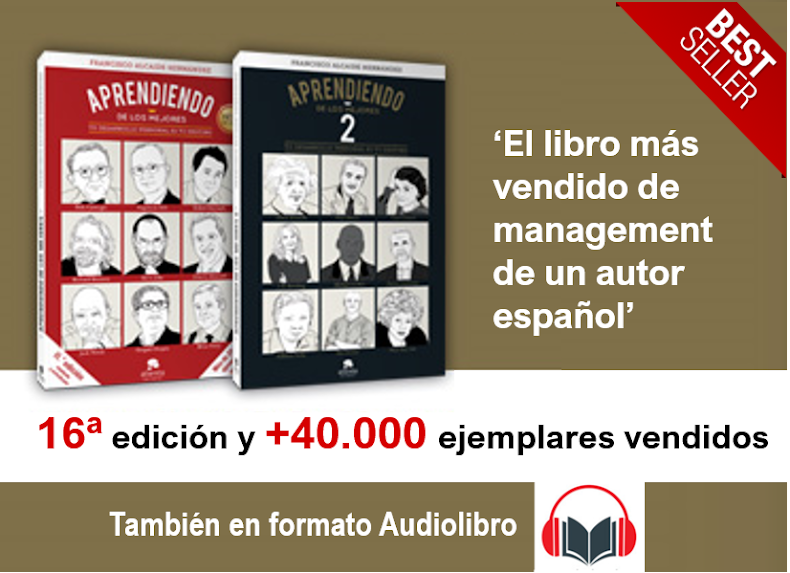 NEGOCIACIÓN: UNA GUÍA PARA DIRECTIVOS OCUPADOS, AA.VV., Harvard Business Review, Deusto, 2004. QUÉ HACER CUANDO EL MEJOR EMPLEADO DA PROBLEMAS, Harvard Busines Review, 2005. RETENER A LOS MEJORES EMPLEADOS, AA.VV., Harvard Business Review, 2006.